From ransomware to phishing attacks, your network cyber criminals are constantly creating and deploying ways to breach your network. To understand how to stop these attacks, you’ll need to know the overall landscape of network security threats. 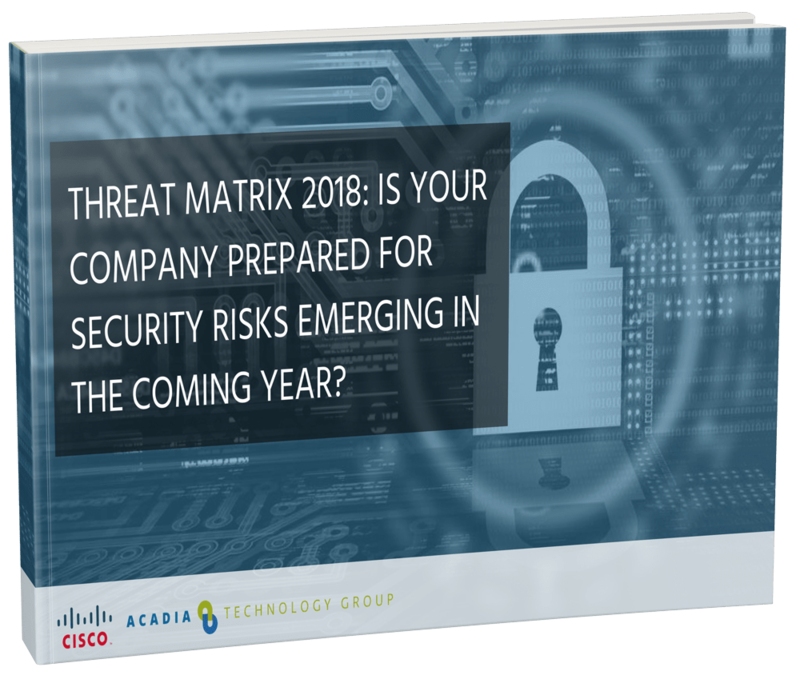 Access “Threat Matrix 2018” today to better understand the practical applications of SDN and how this emerging technology affects network operations both now and in the years to come.